We are an entrepreneurial group of hands-on doers and placemakers. Our approach is rooted in community participation and designed to strengthen the connections between places, experiences and people. Over the past 10 years, we have transformed East Village into one of the most eagerly anticipated neighbourhoods in Calgary. And we're just getting started. 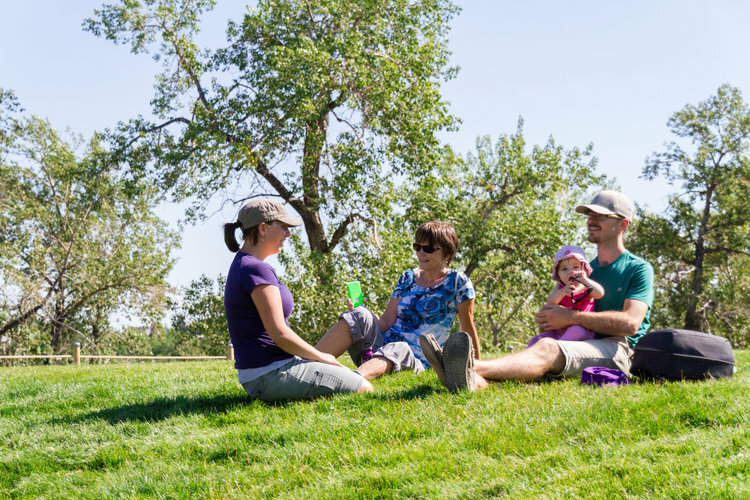 With momentum underway in East Village, CMLC has expanded its focus south into the east Victoria Park portion of the Rivers District—a 20-year vision imagined as Calgary’s Culture and Entertainment District. Calgary’s oldest neighbourhood (and for decades, its most neglected and downtrodden) is now halfway through its master-planned resurrection as a desirable, walkable, livable riverside destination. 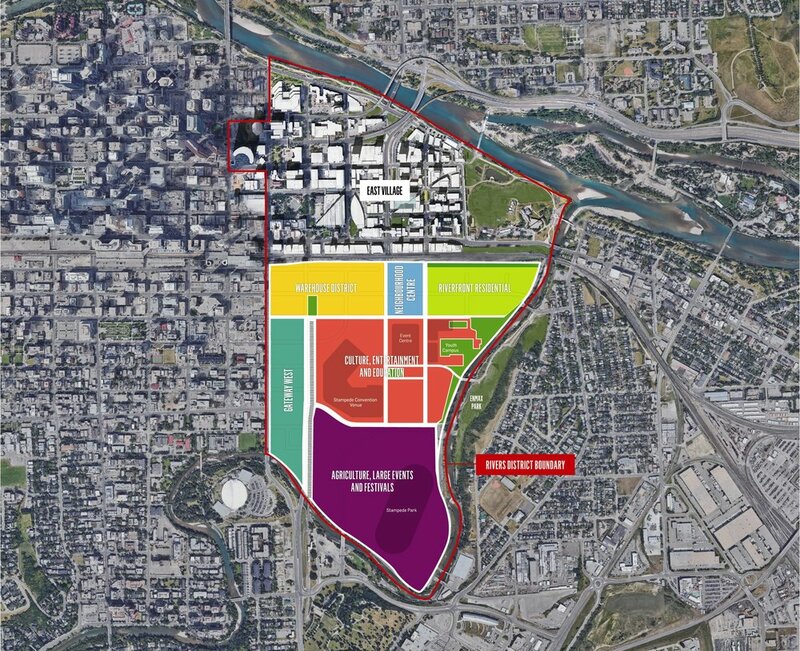 CMLC imagines east Victoria Park as Calgary’s Culture and Entertainment district. This vibrant, high-density, mixed-use community draws on the spirit of entertainment that resides in its DNA, as well as its natural surroundings. CMLC strategically selects real estate development opportunities that not only support the organization’s vision and mandate but also best utilize our core competencies to create value for our shareholder, City of Calgary. An 8.77 acre site of prime inner-city land for an urban master-planned “micro-community” with green space and interconnected pathways. Development opportunity for condominiumized office/retail storage units near the Calgary Film Centre. 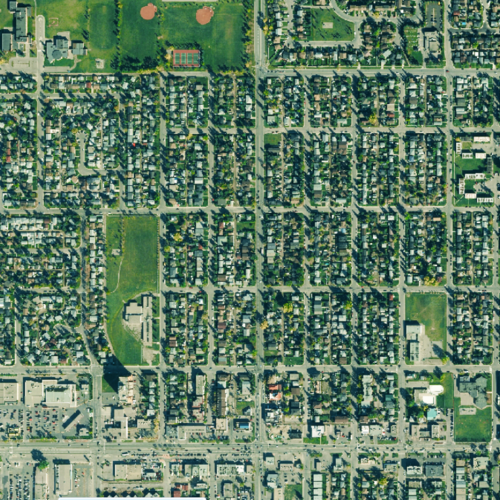 As the City of Calgary advances the Green Line program and other TOD sites and projects, CMLC could capably take the lead in developing strategies and delivering these projects for the benefit of the City. CMLC continues to seek opportunities to apply our ever-expanding expertise in project management. Working with partners to provide strategic thinking and guidance on redevelopment and placemaking programs. Managing the improvement program for the two podium levels of East Village Place (750 5th Street SE). Managing the design and execution of the existing museum building’s planned renovations to the existing interpretive centre. Building a parkade to house a mixed-use commercial space and a non-profit organization that supports the community.